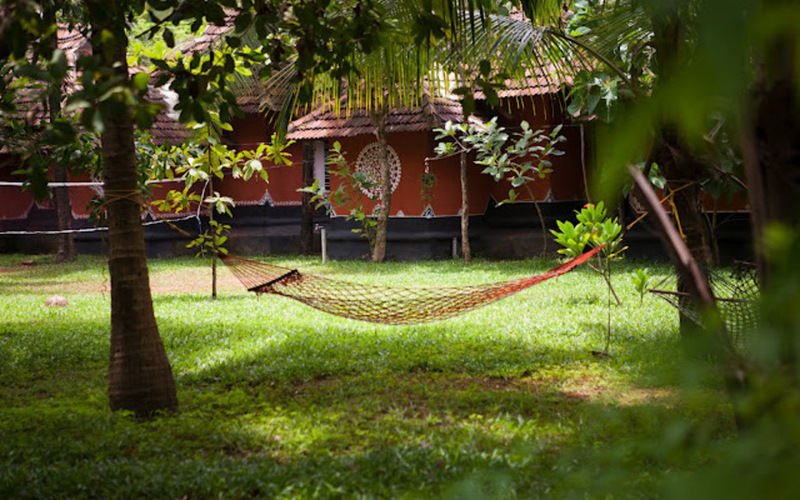 While Bohemian Masala is close to the beaches and the other happening areas of Varkala, it stands blissfully isolated from the other establishments in the area. 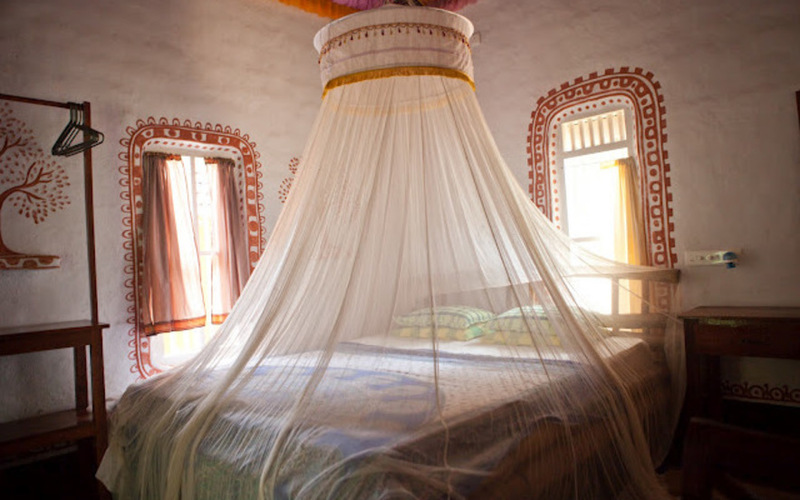 The property has been created in the manner of a tribal hamlet with quaint little cottages having thatched roofs and walls made of mud bricks spread across two acres of lush tropical garden landscape. It is neither a hotel nor a resort, but more of a community. 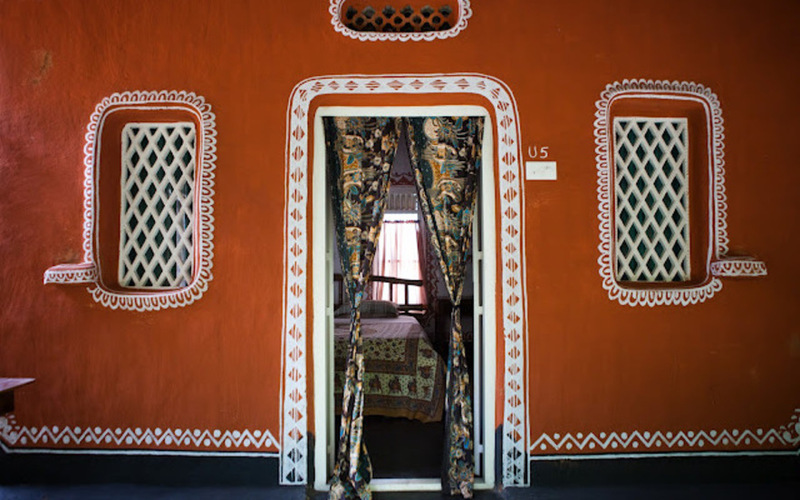 The rooms, the food, the environment and the vibe are very different from most of the other establishments on Varkala's cliff top. The atmosphere is most definitely all about escape and relaxation, but what really sets it apart are the people who run it – the friendly and helpful staff, and the owner, Susan, and her young and energetic son, Sunny, who play the perfect hosts. 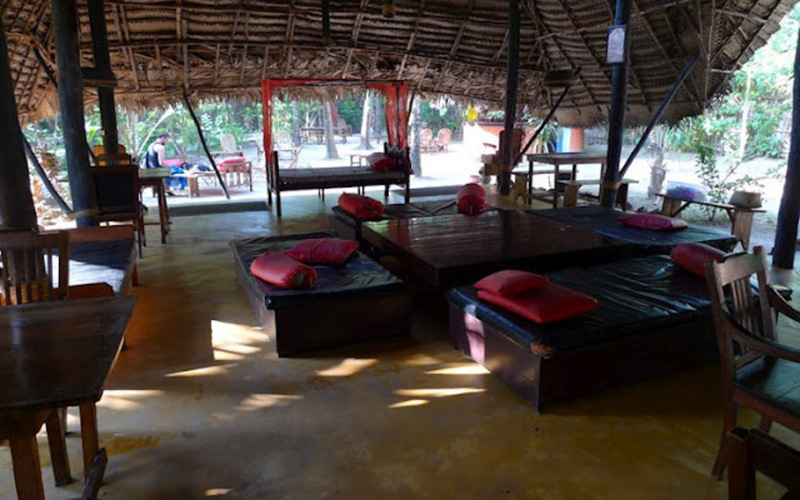 A unique aspect of Bohemian Masala is the open kitchen restaurant which also doubles as a lounge where you can relax, read, snooze, surf the Net, eat, drink and chill out. Yoga and meditation classes are available for those interested. 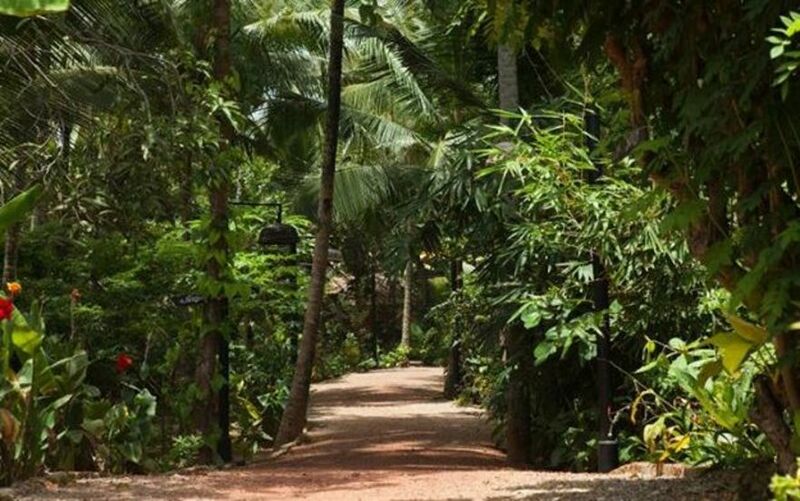 The Varkala Beach is just a five minute walk down the North cliff promenade. 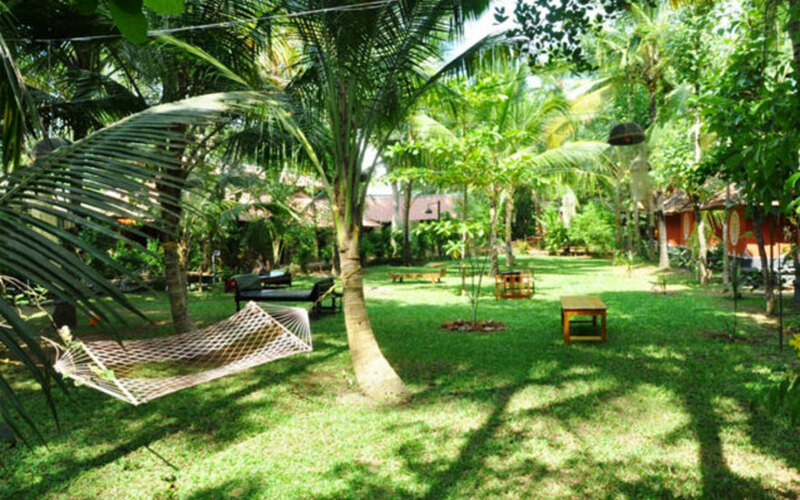 Bohemian Masala is located close to the Varkala Beach, about one hour’s drive from Trivandrum airport and four hour’s drive from Cochin International Airport.